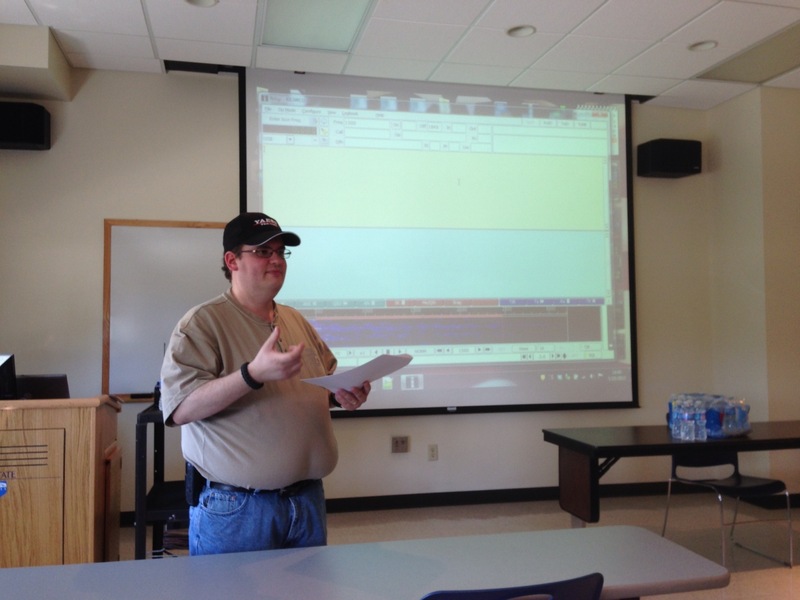 On Saturday, May 25, 2013, about 12 local operators met at Penn State Shenango for training on the FLDigi software. The session was led by Assistant EC for Lawrence County, Greg Singer, KB3WCU. He helped novice and experienced users alike in tweaking the settings and getting the most out of the software. Focus was placed on the mode being used throughout the WPA Section for emergency communications MT63-2000L. Special thanks to Greg for leading the session and to all who participated!